A. Hull ElectricalA. 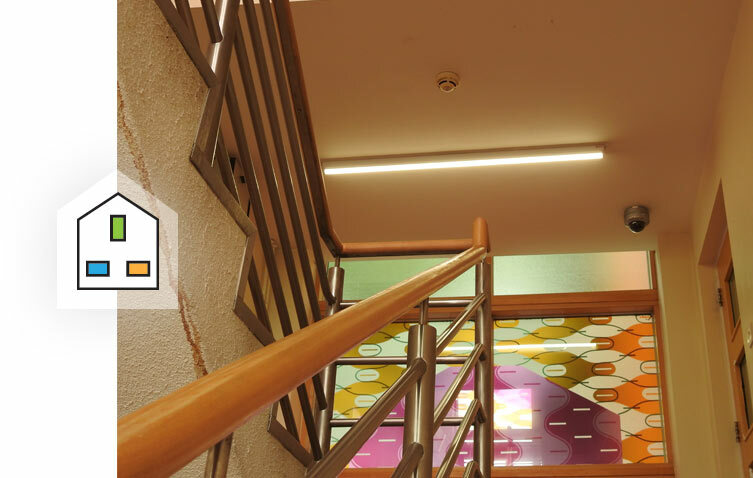 Hull Electrical is Leicester’s specialists in electrical installations and property maintenance, delivering the highest quality building and electrical services to domestic, commercial and public service clients across the East Midlands, for over 30 years.The A. 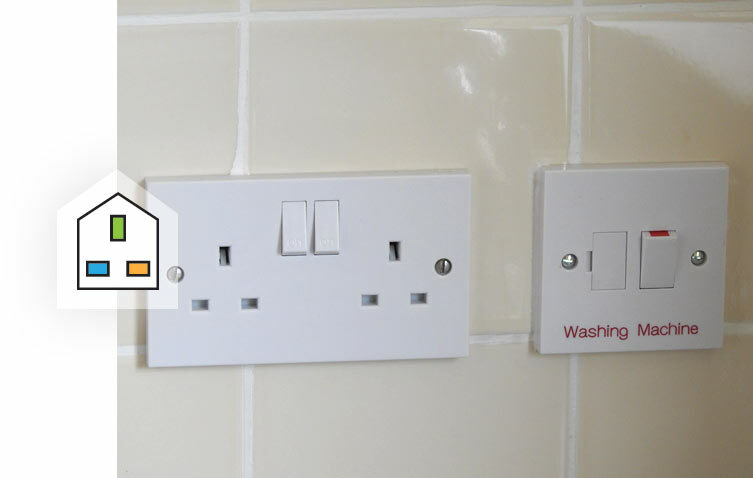 Hull Electrical storyOur story started in 1986, when Neil Poxon, and his then business partner, set about creating a company that provided trusted, honest, loyal, no-nonsense electrical services for domestic and commercial customers across the East Midlands.Since then, A. Hull Electrical has grown by focussing its energies on delivering quality, people-focussed service, and investing in developing its staff to achieve the highest standards possible.In 2014, A. 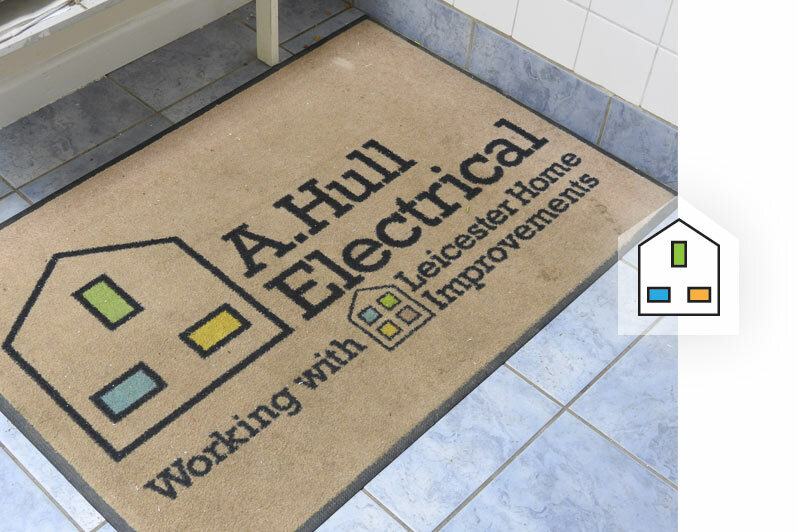 Hull Electrical grew its offering with the introduction of Leicester Home Improvements – our property development arm, which offers the same A. 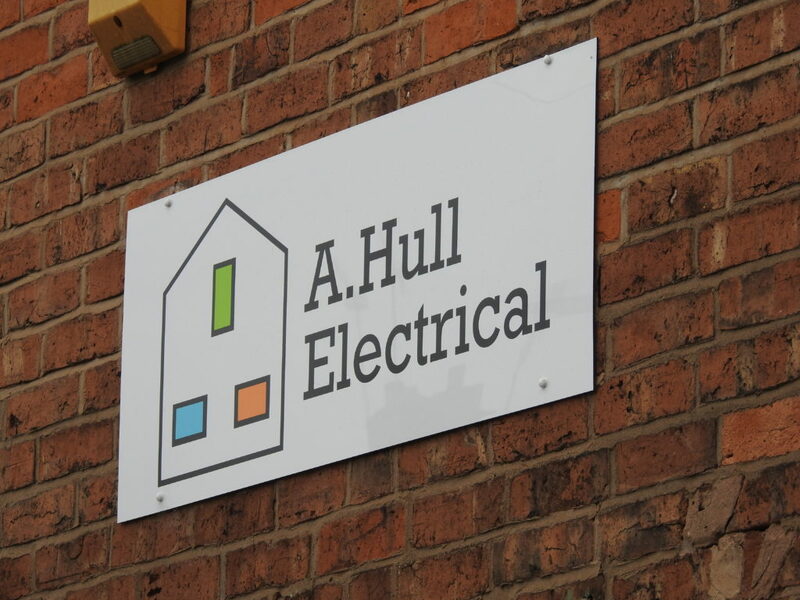 Hull Electrical commitment to quality, while specialising in kitchen and bathroom refits, adaptations for assisted living, property repairs and maintenance. Disclaimer: A. Hull Electrical is not associated in any way to Hulls Aerials and Electrical. Committed to quality and customer serviceQuality and customer care is at the heart of everything we do. We are ISO 9001:2015 accredited, for our commitment to delivering consistent services that meet our clients’ needs, and hold NIC EIC Approved Contractor, CHAS, NIC EIC Domestic Installer, EXOR Gold, Constructionline, Chas & Safe Contractor accreditations.We are also committed to the environment and operating under the highest health and safety standards, and hold ISO 14001:2015 Environmental Management accreditation and BS OH SAS 18001:2007 for Occupational Health and Safety.We work in properties occupied by some of region’s most vulnerable people through our contracts with councils and housing providers. All our team are Disclosure and Barring Service checked and we have stringent safeguarding procedures in place. Our peopleOur people are the lifeblood of our company. Our passionate team is skilled and qualified to the highest levels. We employ a range of trades, from site managers through to skilled electricians, all of whom carry the latest qualifications and undertake regular continuous development to ensure their skills and accreditations are up-to-date.We also partner with a range of trusted local companies and sub-contractors to deliver some of our contracts, all of which are vetted and accredited to the same level as our directly employed team. Our commitment to sustainabilityWe are a company with a heart. Everything we do, we make sure has a benefit to the local economy, environment and the people of Leicestershire. We are dedicated to growing and developing the skills and talent of Leicester citizens. Our staff base is made up people from across Leicester and Leicestershire.When recruiting new employees (whether new to the industry or experienced tradespeople) we prioritise advertising opportunities locally, first. We also have a long-standing relationship with Leicester College to recruit and train apprentices and our skilled labour.We support local suppliers and have established relationships with local businesses of varying sizes, which we find compete well with national suppliers. We have rigorous environmental management systems and comply with current environmental legislation. We also seek to reduce energy demands by:Planning routes to jobs to reduce mileage, ensuring our team gets there in the quickest, most efficient way possibleUsing energy efficient vans, which are serviced regularlyUsing bio-diesel to fuel our fleet of vans – reducing impact on natural resourcesDisposing of all materials to WEEE requirementsRecovering and recycling materialsOperating paper free systems, where possible.Working with our suppliers to promote no/minimum packaging of materialsRecycling all paper and cardboard.